Please help us support our local foster youth as they pursue their college dreams!. 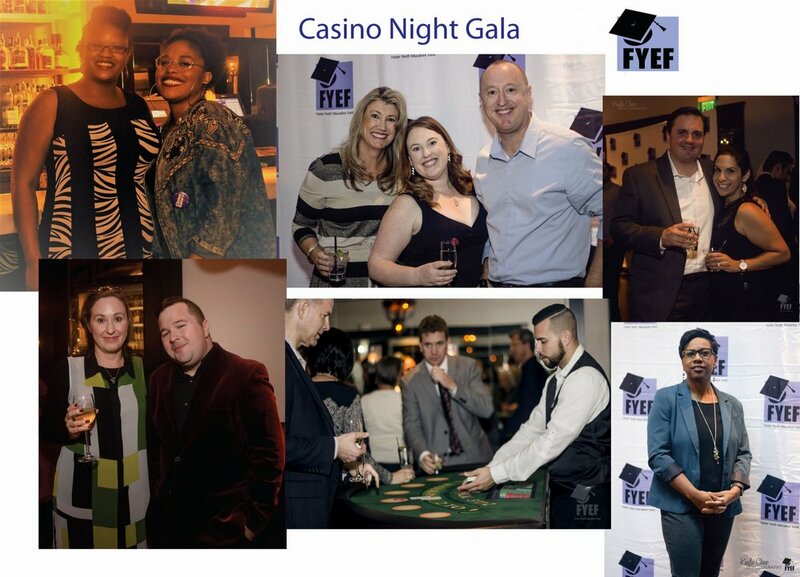 Funds raised at our events provide educational grants to deserving foster youth in the Sacramento region, helping them attend universities, community college and trade schools. We know that many of our students are only in school right now because of your past efforts and generous financial support. Thank you!